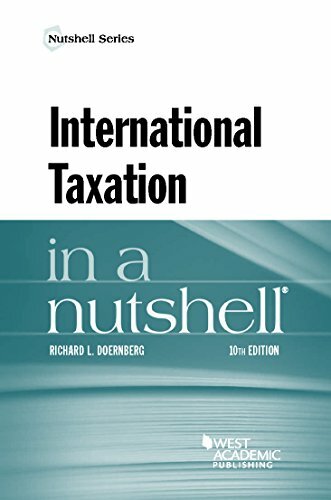 1628105550 -This nutshell not only addresses the fundamentals of U.S. international taxation, but it also offers insight into tax planning considerations. Both the U.S. activities of foreign taxpayers, as well as the foreign activities of U.S. taxpayers are explored. In the truly global economy in which we live, it is crucial for those involved in business and investment activities to understand the tax consequences that impact cross-border flows. Building on both academic and private sector careers, the author has used his experience to distill the complexities of real-world tax considerations into a clearly written, straight-forward presentation of the key international tax concepts, including the most recent developments.